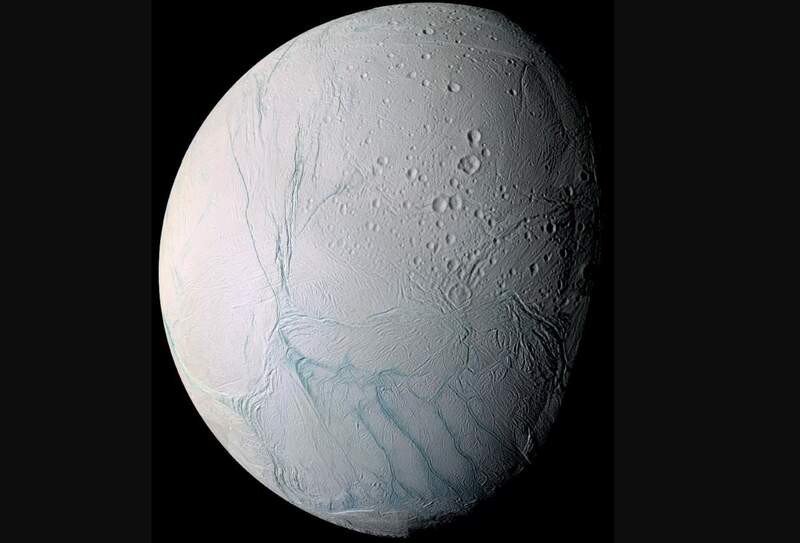 nceladus with Saturn. Image credit: Kevin Gill, a software engineer, planetary and climate data wrangler, science data visualization artist ( image source). Rendered with Autodesk Maya, postprocessing in Adobe Photoshop. The Cassini–Huygens mission, commonly called Cassini, was a collaboration between NASA, the European Space Agency (ESA), and the Italian Space Agency (ASI) to send a probe to study the planet Saturn and its system, including its rings and natural satellites. The Flagship-class robotic spacecraft comprised both NASA’s Cassini probe (the fourth space probe to visit Saturn and the first to enter its orbit) and ESA’s Huygens lander which landed on Saturn’s largest moon, Titan. The craft were named after the Italian astronomer Giovanni Cassini (8 June 1625 – 14 September 1712) and the Dutch astronomer Christiaan Huygens (14 April 1629 – 8 July 1695). At the end of its mission, the Cassini spacecraft, one of the most important scientific instruments humanity has ever built, executed a “Grand Finale”, a series of 22 orbits that each passed between the planet and its rings. The purpose of this phase was to maximize Cassini’s scientific outcome before the spacecraft was disposed of. On September 15, 2017, Cassini made its final approach to the giant planet Saturn. But this encounter was like no other. This time, it dived into the planet’s atmosphere, sending science data for as long as its small thrusters could keep the spacecraft’s antenna pointed at Earth. Soon after, Cassini burned up and disintegrated like a meteor. The atmospheric entry of Cassini ended the mission, but analyses of the returned data will continue for many years.